Digital media is changing the world and giving more people everywhere the chance to have their voices heard and participate in social processes. This year’s Global Media Forum will explore the complex diversity of these issues along with experts, policy makers and interested guests from all over the world. With so much to choose from, we wanted to highlight some events and partners that you should look for at this year’s conference. 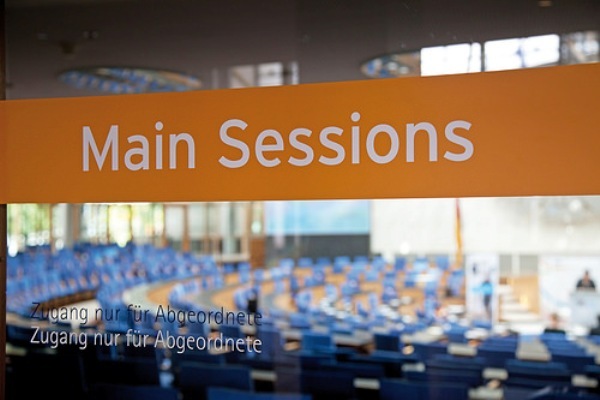 A session hosted by the German Development Institute titled, Transcultural understandings of legitimacy: A pre-condition for global governance?, will explore the effectiveness of international institutions in achieving legitimacy on the ground in the different countries and cultures where they operate. The focus will be on increasing trans-cultural dialogue in order to create common values and common solutions. The Friedrich Naumann Foundation for Freedom is hosting a panel discussion that will explore how social media is helping foster democracy around the world. The session titled, The role of (social) media in promoting and sustaining democratic governance, features guest experts from Lebanon, Egypt, India and Myanmar who will discuss how social media initiates and even stabilizes processes of social change. A talk hosted by Voices of Africa Media Foundation will feature a case study from Nairobi, Kenya that provided young people living in the cities slums the chance to become reporters. The talk titled, A case study in enabling residents from informal settlements to participate in decision-making, will showcase some results from the project which provides an example from Africa for how disadvantaged people can make their voices heard. A workshop hosted by Wartburg College titled, A blueprint for building communities: Applying community-building practices to a news media company,” will explore how the traditional business a model has changed for big news organizations and how they can adopt practices from social media to increase their relevance and attract new audiences. And that is not all! There is much more to see and learn at the 2014 Global Media Forum. The conference starts Monday June 30 and you can follow the events with live updates on Twitter and Facebook or on the press website. What did participants think of this year’s Global Media Forum? We have put some links together for you. Orange Magazine dedicated its latest issue to this year’s conference and the editor-in-chief emphasized that the conference tackled important issues such as the media’s duty to remain independent from corporate influence. The United Nations University (UNU) wrote that the conference “allowed UNU to join the debate on the future of growth before a massive media audience. It enabled us to share our recent work and aspirations”. And the Asia-Pacific Broadcasting Union said that “the sentiment throughout the conference was the importance of citizens as being the key drivers of change”. 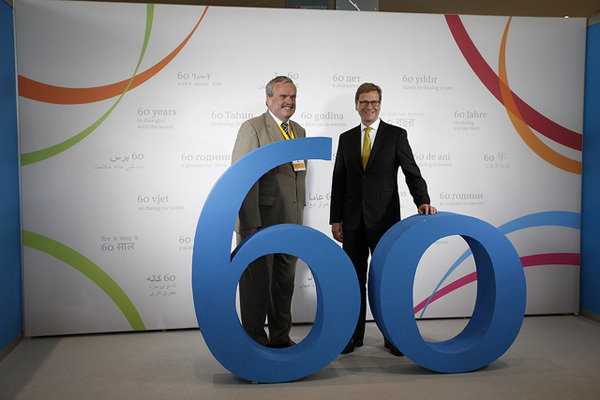 The 2013 Deutsche Welle Global Media Forum hosted more than 2,500 participants from all over the world to discuss the future of economic growth, values and the media. 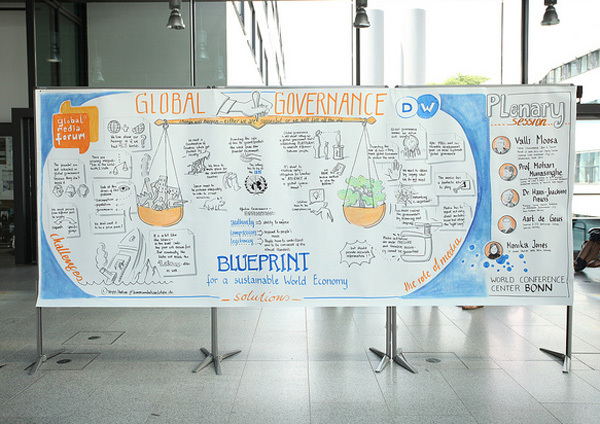 Even if you aren’t in Bonn, you can get involved in the sixth Deutsche Welle Global Media Forum. You can tune in to the live stream from the main session or go to the website to get more detailed information. You can also follow the conference on Twitter and watch footage from past conference events on YouTube. A highlight from yesterday was Avram Noam Chomsky’s keynote. You can also check out all of the conference photos on DW’s Flickr page.